Hakuho has taken his 33rd tournament title and simultaneously becomes the sole leader in tournament victories, surpassing the great Taio (32). This would also be his 11th undefeated championship which proves to be another record. Grappling fans in general and Sumo fans in general are quite possibly bearing witness to one of the greatest periods of wrestling history ever.. Hopefully you all are tuning in;) Though my coach Tim claims his all time favorite Chiyonofuji is the best of all time, this 33rd tournament victory makes Hakuho arguably the best ever. And the best news is he still has several more years in him!! 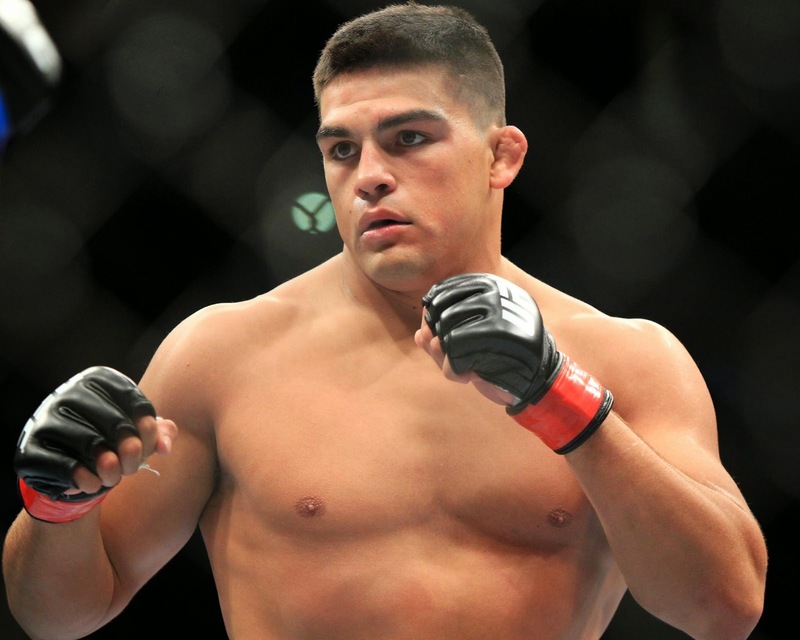 "Chips" Gastelum needs more salads! On the eve of one of the most anticipated events ever in UFC PPV history (Diaz vs Silva... return of Anderson Silva from a nasty leg break), two of their fighters do not make weight in what has become a common issue with the organizations fighters. I am not sure how to refer to these immature children. They certainly cannot be referred to as professionals as a professional follows through with whatever he agreed to do work wise (in this case a contract with weight classes). Neither is the reference of martial artist appropriate because a TRUE martial artist would NEVER be so disrespectful to his opponent. I mean lets be frank here... nine pounds over indicates that you did not even try to make weight. Completely insulting. Dana White specifically and the entire MMA culture in general has some important issues to address here in the near future because taking money from hard working folks for this level of amateur horseplay is nothing more than horseshit! In general I find it hard to get impressed with the overwhelming majority of Brazilian Jiu Jitsu seminars and what they have to offer. 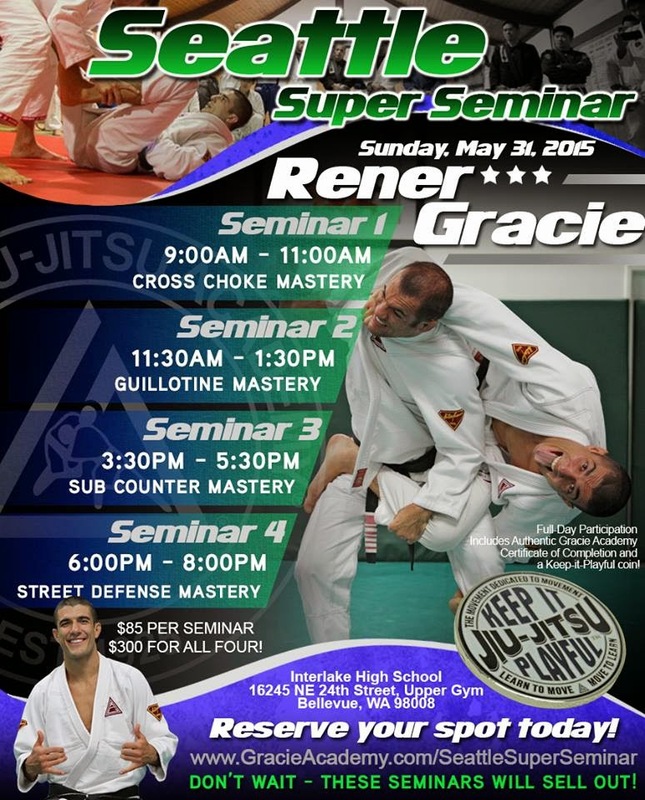 One of the shining exceptions to that feeling is anything by Rener Gracie, and to see him returning to the Seattle area this May with all new material is awesome!! Surely not something you want to miss out on. Thanks to our friends over at Wrestling Roots for the tip on this story. 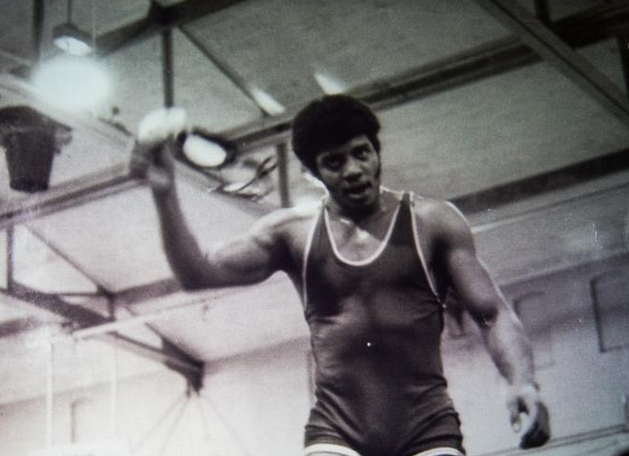 Famous physicist Neil deGrasse Tyson spoke on Fox (sorry, not my choice) sports about his physics based "Double Tidal Lock" that he used while captaining the Bronx High School of Science wrestling team. 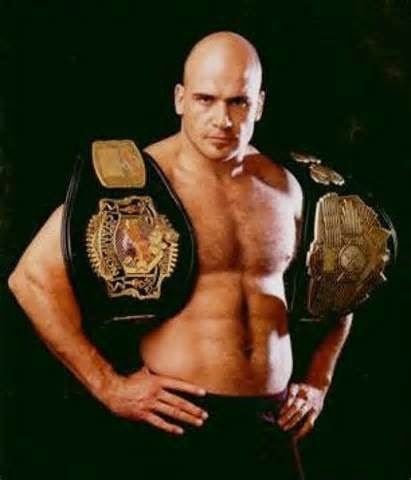 Legendary MMA champion, lifetime martial artist, and all around nice guy Bas Rutten recently took to social media to share his thoughts on self defense, grappling, and the best art for self protection in todays world. As always Bas offers some great insights and food for thought, morsels we should all chew on given this mans pedigree. I have been hearing about your amazing work with Judo, Catch Wrestling, Jujitsu and I need your help. I have been studying Mauy Thai for 3 years and I want add an good grappling art for real life street self defense. In your expert opinion which good grappling art offers real life street self defense ? For the people who say BJJ is not effective on the street I say: “What if you trip and fall on your back, you don’t think it’s better to understand the ground game? Of course it is, because like I said, you can simply trip and fall. I was fighting three guys one time in Holland, one broke a glass on my head so I was bleeding profusely and felt my neck get warm, I felt what it was and I saw my hands were full of blood. So my thought was “OK, he has me, but I am going to return the favor”. 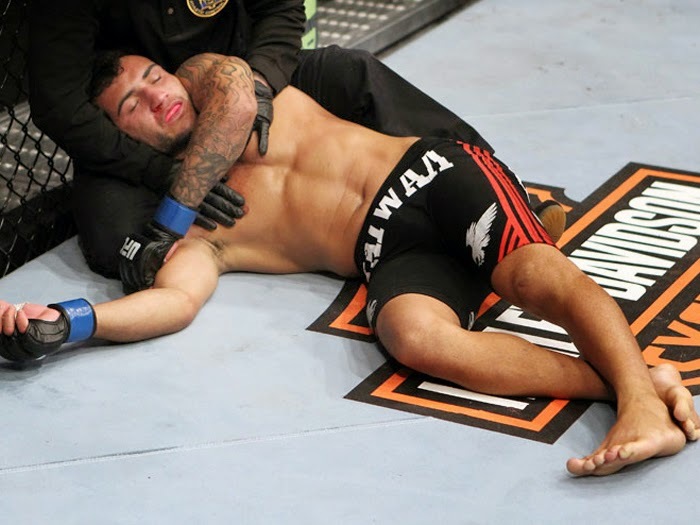 So I grabbed him in a Thai clinch and pulled him forward and slapped a guillotine choke on. The other guys were trying to hit me, but I simply kept the guy in between myself and his friends and just deflected their punches with head movement and my shoulders (You don’t need to look at the person you are choking you since you have done this many times in training) When he fell down (was choked out) I kicked him first in the head (I had like 39 stitches in my head afterwards, I was pissed) and than I fought his buddies. Not that anyone asked but my nomination for martial arts DVD of the year for 2014 is unquestionably Roy Dean's "Pure Rolling." A three disk DVD unlike any other you have seen, as it is not proper to categorize it as an "instructional" as it does not offer a traditional lesson. But "Pure Rolling" is much more then a pure documentary as to the trained eye there is actually a TON of lessons to be seen. A unique offering from one of the most philosophical grapplers out there, Roy Dean. Filmed by renowned documentary film maker Stuart Cooper, Pure Rolling brings the best out of the two sharpest minds in Brazilian Jiu Jitsu today. Roy Dean and seven of his students are filmed free rolling/sparring at their home dojo in Bend, OR. where slow motion, replays, and commentary offer the viewer a glimpse into the strategy and application of students when they free roll. Analysis by Roy Dean himself as he watches the film with you offering commentary and slowing down critical key points and elements. Coupled with the technical prowess of Cooper along with his understanding of how to film rolling, makes this one of the best DVD's I have seen in quite some time. The complexity is actually in the simplicity of this film, and if I may be so bold to say so... I can't believe no one thought of this years ago! I mean professional sports teams have used video technology since it has been affordable, why shouldn't grapplers? One of the best things I have ever done as a stand up martial artist and a BJJ grappler is analyze myself on film. Be it free rolling, competing, or simply practicing, one can see many areas that are in need of improvement from video analysis. This video offers insight into a handful of different games, sizes, ranks, and experiences. The diversity of which is well represented and caught by Stuart Coopers sharp eye, alongside the commentary by Roy Dean (competitor, teacher, student of Roy Harris) whose experience speaks for itself. A great idea that I am sure is going to be mimicked and become standard in no time, but remember where you saw it first. Oh... and did I mention the cost? Free. Yeah, you read that right... free. Click here to get your free MP4 download now! 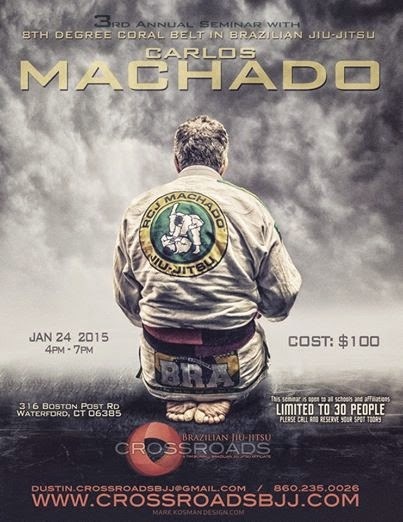 Carlos Machado Exclusive Seminar in Waterford, CT. Speak of the devil...here is an awesome opportunity to share the mat with one of the best, Prof. Carlos Machado will be visiting Waterford Connecticut in a couple of weeks at Crossroads BJJ. Don't miss this opportunity if you are in the area! Here is a little treat for my regular readers... use coupon code RCJSHOP20 to save 20% when you spend $100 at the RCJ Merchandise Store! 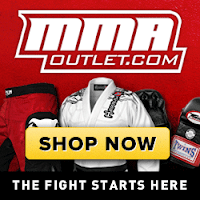 The Machado's have tons of great designs on quality made shirts, gi's, patches, hoodies, caps, and other odds and ends. Visit RCJ Shop.com and ring in the New Year in style! Our fearless leader Prof. Carlos Machado once again spits some wisdom in his monthly column "Machado Talks" in issue #23 of Jiu Jitsu Style. That is one of the many things I love about this family...not only can they walk the walk, they are intelligent, educated, and wise beyond their years; most likely a testament to amazing parents IMHO. If you get the chance try to catch one of the five brothers on the mat for sure (check out RCJ Machado for seminar info), and on your way to class swing by a bookstore and grab issue 23 of Jiu Jitsu Style, the best mag in our business! Happy New Years! I wanted to take a moment and thank all of you who are once again tuning in to the Ground Never Misses for yet another trip around the sun. This year on both a private level as well as a martial level, I plan to focus on one concept: flow. In Kali it is referred to as Sayaw, and many a teacher will judge or grade you on how smooth your Sayaw is. I hope not only to improve my fluidity in Kali, but I am also looking to flow a bit more in all aspects of my life. In return I hope some fortune flows my way to help out with the debt and other lifely monkeys.